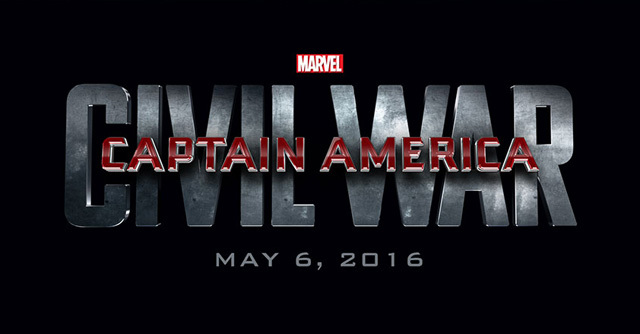 Captain America: Civil War footage screened at D23 Expo! It begins with Falcon, Cap and Widow monitoring a marketplace. “Red wing activate!” says Falcon! He’s got a drone version of his comic book falcon sidekick! The drone goes under a truck and scans it. There’s something built into the design of the truck. We see Bucky in the same room from the end of Ant-Man. A quick shot of Scarlet Witch. Vision, dressed in a tuxedo sitting by a chess board. There’s a funeral. The coffin has a Union Jack on it. Tony Stark looks at Cap, “Sometimes I want to punch you in your perfect teeth,” he says. “So far nothing has happened that can’t be undone,” says Ross off camera. 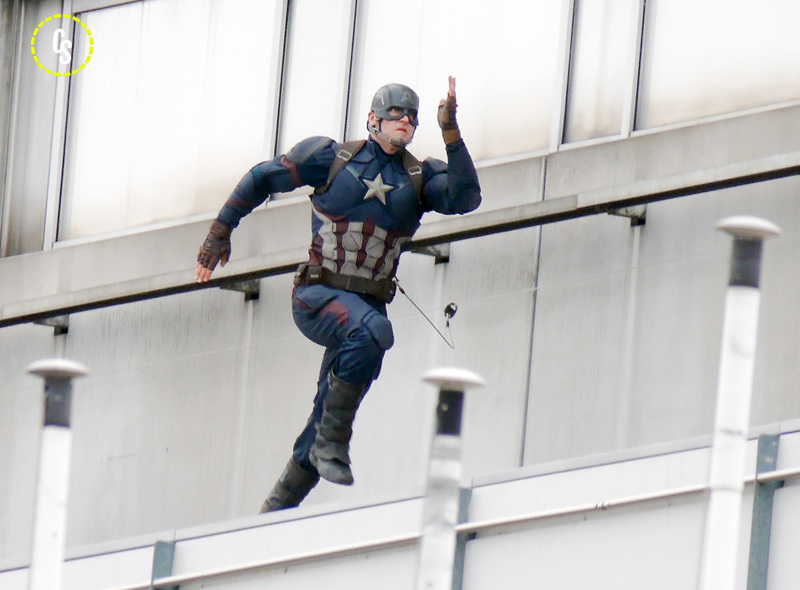 Captain America: Civil War will be the inaugural film in Marvel’s Phase Three, launching into theaters on May 6, 2016. Doctor Strange will follow suit and debut November 4, 2016.